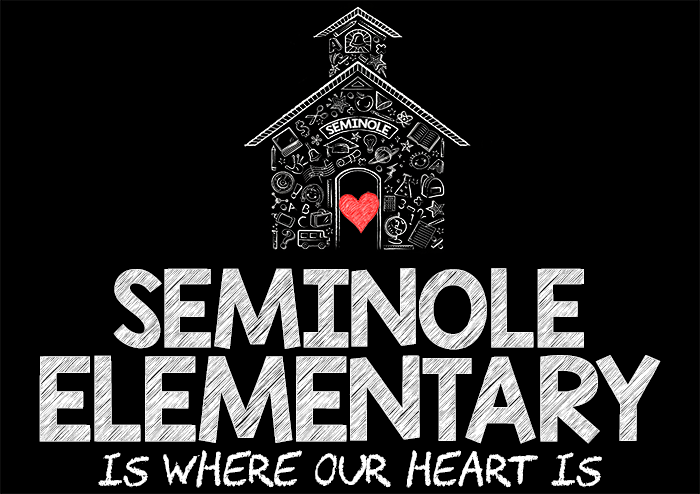 The vision of Seminole Elementary School is to provide a climate of excellence where stakeholders are encouraged to exceed their academic potential, incorporating current technology in a diversified learning environment. We will strive to develop a community of lifelong learners in pursuit of global distinction, utilizing the talents of the staff, community and special programs to formulate a foundation upon which learning depends. The mission of Seminole Elementary School is to create a child centered environment which encompasses the diversity of a multicultural setting, in partnership with school, home and community. 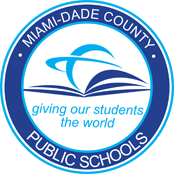 The school fosters critical thinking skills, discipline, high expectations and excellence in all academic areas using state-of-the-art technology at the point of instruction. Through a loving, caring and understanding climate, students will be encouraged to work interdependently to achieve a more just and tolerant society which rejoices in its diversity and unity with focus on academic and personal excellence through research-based instructional programs, expanding current teaching methodologies, organizing available community resources, and planning to meet the needs of the whole child in the 21st Century.